Angela Polite (Nann/Employee 1/Ferret 2) is an actress, playwright and Arts Educator. Off-Broadway credits: Theater for the New City (MARY SPEAKS, Flambeaux), Classical Theatre of Harlem (Trojan Women, Emancipation), Fire This Time Festival (Exodus, Outcry), Juneteenth Theater Festival (Darasa: a musical) and Abingdon Theater Company (Foggy Bottom). Regional credits: New York Stage and Film (Exodus), Berkshire Theater Festival (Can You Hear Me Baby?) dir. Jayne Atkinson Gill, The Kennedy Center, (Cat on a Hot Tin Roof w/ Mary Stuart Masterston and Dana Ivey) dir. Mark Lamos, Fords Theatre (A Christmas Carol ) dir. Matt August and Signature Theatre (The Gospel According to Fishman) dir. Eric Schaeffer. TV: GOTHAM, FBI, Blue Bloods, The Wire. Film: Acceptance. K. Dawn-Dumas (Holl/Employee 2/Ferret 1) is thrilled to be part of the Beasts of Warren team. She is a native of Detroit, MI, and received her BFA in Acting at Wayne State University. Be sure to look out for her in the upcoming play Love Me Tender at The Wild Project. Previous credits include AFLIC (The Wild Project), The Decline and Fall (Jersey City Theatre Center), and Hazelwood Jr. High (Mayday Space). Graham Garlington (Kitt) just graduated from Sarah Lawrence College in May of 2018 with a Bachelor of Arts in Music, Theatre, and Film. 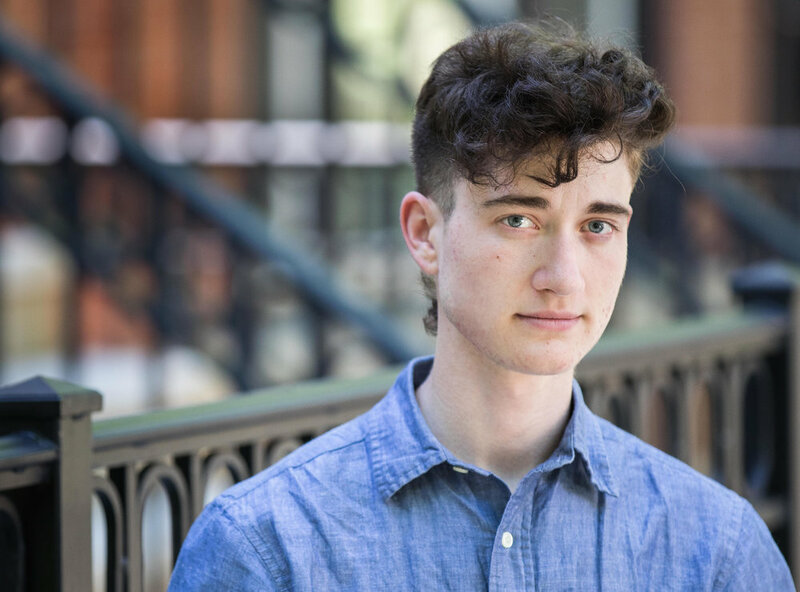 An aspiring experimental musical theatre composer and performer, KG continues working on his musical, Elsewhere which has a reading, followed by a workshop production mounted at Sarah Lawrence. With a background in jazz, blues, and classical repertoires, he hopes to form a band as well as continue performing and working with the Staunton Music Festival. His rendition of Harold Arlen's "If I Only Had a Brain" was an audience favorite at the 2017 Festival, and performed Sondheim and Gershwin in the 2018 season. 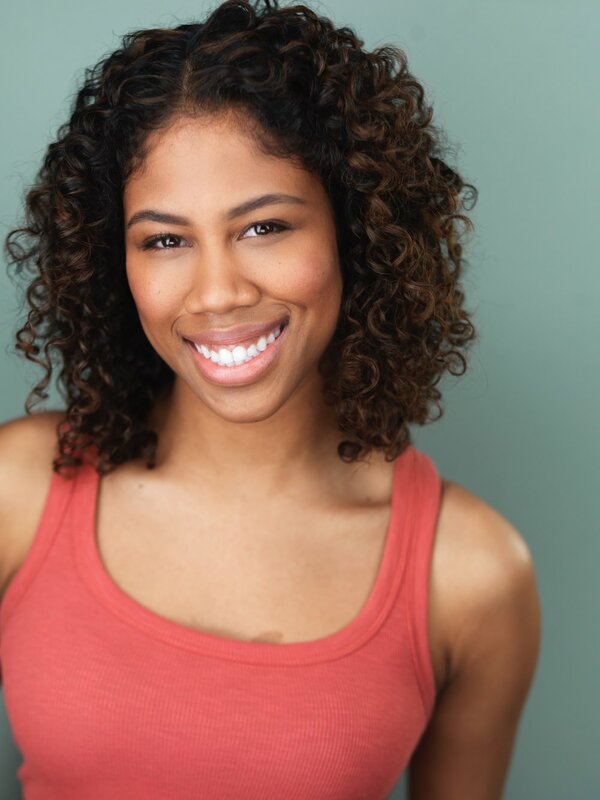 AnnMarie Sykes (Dawn) is a California native and a recent graduate of Marymount Manhattan College. Select past credits include Alma Jean Pierson in Mirrors, Juliet in Romeo and Juliet, and Parade. 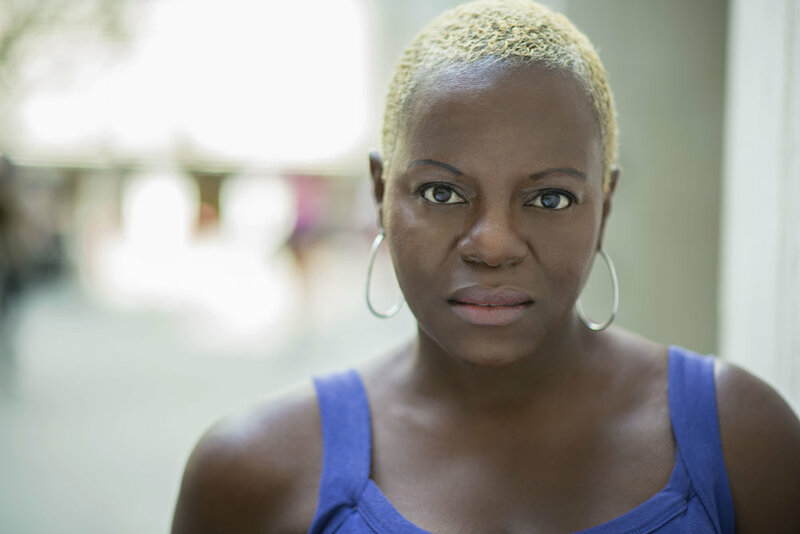 AnJu Hyppolite (Leveret) is an actor, author, and advocate. She works at the intersection of theater arts, literacy advocacy, and social equity. AnJu is a deviser and performer with The Seven Ravens Project, a theater ensemble that sheds light on sociopolitical issues of child migration, refugees, and displacement. 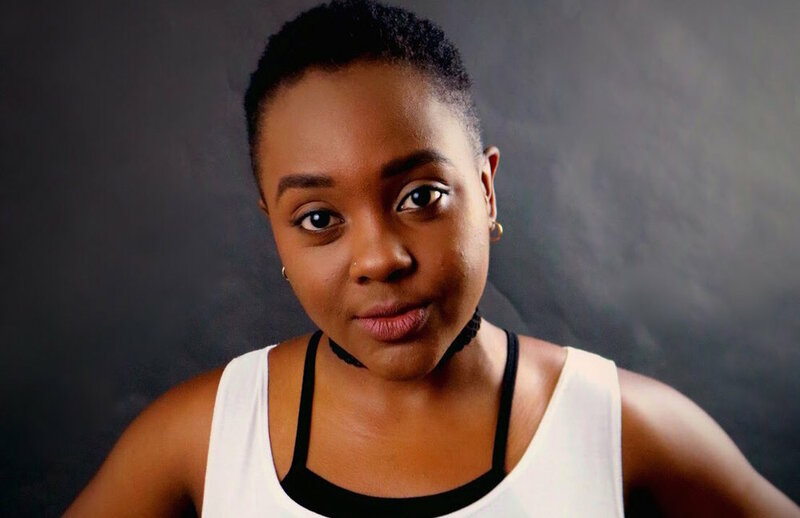 She has also worked with National Queer Theater as a deviser, performer, and puppeteer on Speechless, an original play created from interview accounts of individuals living with HIV and AIDS. Other favorite credits: Mirrors (Mabel Mosley), Intimate Apparel (Mayme), To Kill A Mockingbird (Calpurnia), The Color Purple (Olivia/Ensemble), Agamemnon (Cassandra), and Fortinbras (Horatio). Jax Jackson (Quill) Seagullmachine, dir. Nick Benacerraf & Jess Chayes (La MaMa, NYC); The Fever, devised with 600 Highwaymen (Public Theatre, NYC & intl tour); Hir, by Taylor Mac, dir. Niegel Smith (The Magic, SF); and Teddy Ferrara, by Christopher Shinn, dir. Evan Cabnet (Goodman Theatre, Chicago). 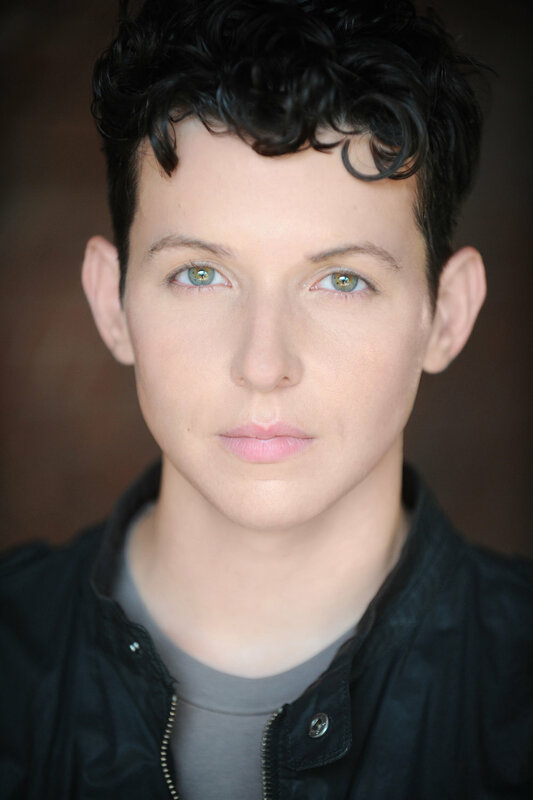 Hal is a trans-identified writer, actor, and performance maker in Chicago, IL. He lives with two cats and sometimes a dog and makes drinks at a theater. Sometimes Hal performs in pieces he’s written, or he’s arranged or organized: in Chicago, he’s shown his own work through opportunities with Rough House Theater, The Neo-Futurists, and NON:op Open Opera Works. In NYC, he’s performed at Columbia University, with ODONATA at the SITI Company Zeisler Studio, at The Brick, and at Dixon Place. Hal likes to type up overheard conversations and make plays out of them. He’s interested in puppets and studies aikido. He loves taking long walks, genuinely. This summer, Hal’s performing in Brown Paper Box Co.’s regional premiere of Everybody by Branden Jacobs-Jenkins. Back when Hal was a girl he went to Skidmore College and got a B.S. in Theater. He grew up all over, but kind of in Asheville, North Carolina. Caroline is a transsexual theater director, designer, and musician. She is a founding member of Brooklyn arts incubator Undiscovered Countries, and has developed, directed, and designed award-winning performances in New York City, Maine, and Chicago. Most recently, Car- oline’s productions Asher Rhys Got Married Too Young (best director, best solo piece) and MARY- SHELLEYSHOW (greatest draw) played at The Tank, after performances in the Fresh Fruit Festival and Chicago Fringe respectively. She has found renewed strength in focusing on developing new queer work, and looks forward to whatever work may come! Kelsey Gondek (Studded) is an actor based in NYC. They have a BA in Theatre Arts from McDaniel College in Westminster, MD. After moving to New York, Kelsey has taken several classes at the Barrow Group and continues to take classes and participate in festivals there. Previous theatre credits include Juror #4 (Twelve Angry Women), Mephistopheles (Faust: A New Musical), and Tracy (Hairspray). When Kelsey is not performing, they are often found exploring Central Park with a camera or playing the ukulele. Miles Josephson (Someone) is an actor/singer based in Brooklyn, hailing from Los Angeles. 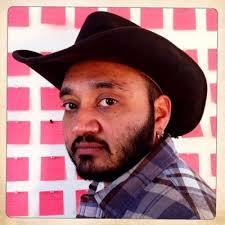 Miles is an active member and advocate for the Transgender community who can be stalked/followed at @MilesJosephson. This and everything he does is for the people he loves most (yes, you, Mom). Proud Pace MT and thrilled to be here! Feathers Wise (Bleach) is a transfemme actress and singer-songwriter. Her recent work includes M-34’s upcoming production of Oscar Wilde’s “Salome” (2018), Brandon Colvin’s upcoming feature film “A Dim Valley” (2018), Chloe Rossetti’s short film “SUNRIDER” (2018) and short play “Planet Femme” (2017), Anna Wise’s music video “Stacking That Paper” (2017), and Joel Escher and Blair Bodine’s musical “Superhots!” (2017). Feathers also writes and performs original music, and sings in the Intersectionals Choir with Jean Grae’s Church of the Infinite You. She wrote the soundtrack for “SUNRIDER” (2018), and records with producer Phil Carroll at Recording Artists Development. Francesca Sobrer (Downy) is from Chicago, where she was recently seen in BrownPaperBox Company production of Brandon Jacobs-Jenkins play Everybody as Somebody. Prior performances include Understudy/Sandy in Theatre Wit’s Women Laughing Alone with Salad, andAging Senator for the Onion Network. Regional theatre credits: Cardinal Stage all female cast of Merchant of Venice and Love, Loss and What I Wore. Bloomington Playwrights Project: Sans Merci, Three View of the Same Object and HOME. Represented by Gray Talent Group. Nelle is a queer trans femme playwright and theater artist. Her/their full-length work has been seen in Seattle at ACT Theatre (Gemini Season, dir. HATLO), 12th Avenue Arts (The Untitled Play About Art School, dir. L. Nicol Cabe), and Annex Theatre (Eat Cake, dir. Catherine Blake Smith). Nelle’s shorter plays seen at Mo-Wave, The Pocket Theater, Volunteer Park, The Erickson Theater, MAP Theatre, ACT’s 1-Minute Play Festival, Fantastic Z. Theatre Company, Annex Theatre’s Spin the Bottle, and in Portland OR with Fuse Theatre Ensemble. 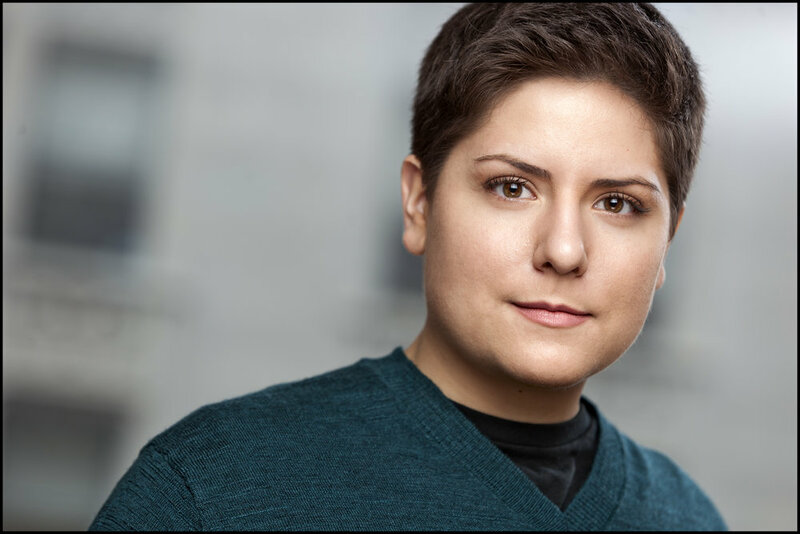 Nelle is a 2015 and 2017 Lambda Literary Fellow in Playwriting where she studied with Cherríe Moraga and Phillip Howze respectively, was shortlisted for the 2016 Sewanee Writers Conference, and is a semi-finalist for the 2018 Eugene O’Neill National Playwrights Conference. Nelle is currently based in Albuquerque and attending The University of New Mexico's MFA Dramatic Writing program. Tristan is a director working across time-based arts. Her directing projects have included: Wendy, Peter. Peter, Wendy. by Joshua Conkel at Single Carrot Theatre, Knot in My Name by Ita Segev, British Honduras Fantasy by Ariel Zetina, Titanic 1997 Iraq 2003 by John Glass Aldous, and her own dance-theatre works LGNA / VGNA and Jared & Ivanka, Live! (with Robert Kalas.) 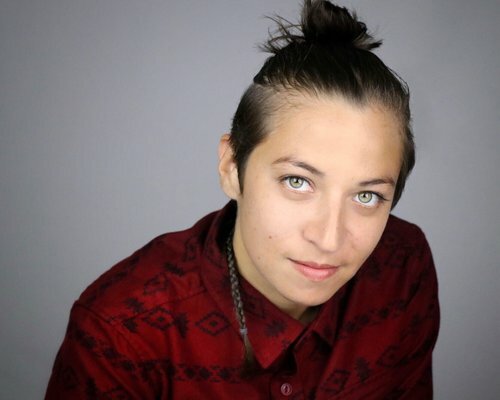 She has worked with Annie-B Parson, Pig Iron Theatre Co., Rady&Bloom, Stephen Brackett, Will Davis, and Philip Dawkins, and has performed or presented work at La MaMa ETC, Dixon Place, The Brick, Brooklyn Arts Exchange, Center for Performance Research, and New Ohio Theatre. Tristan is a 2016 Leeway Foundation Arts & Change Artist and a 2018 Ryan Murphy Half Initiative Directing Mentee on ‘POSE’. Freddy Edelhart (Clutch) makes new live art that deals with the sinister, the power of objects, and the intersection between theatre and games. They've recently had work developed with BAX, Lab/Shul, Pipeline Theatre Company, Crosshatch/Hill House (Bellaire, MI), and the Lambda Literary Retreat for Emerging LGBTQ Artists. Current Project: THE CANYON, a monthly interactive audience survey about loneliness. Genderqueer + they/them. Learn more about Freddy and support their work at freddyedelhart.com. <3!